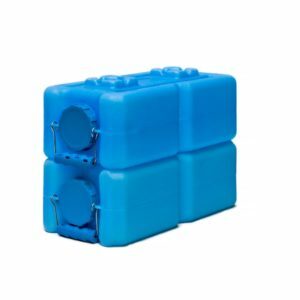 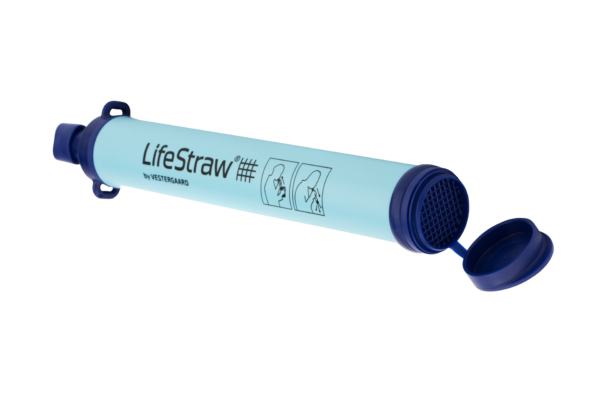 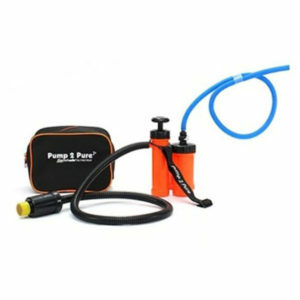 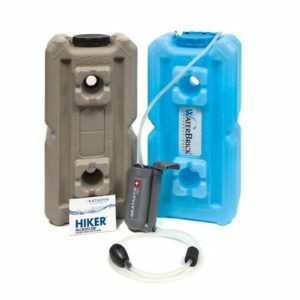 LifeStraw Personal Water Filter - WaterBrick | Building Hope...Saving Lives! 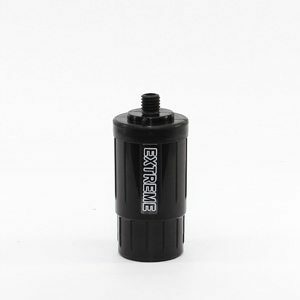 and protozoa (99.9%) from contaminated water, and reduces turbidity (muddiness) by filtering out suspended particles. 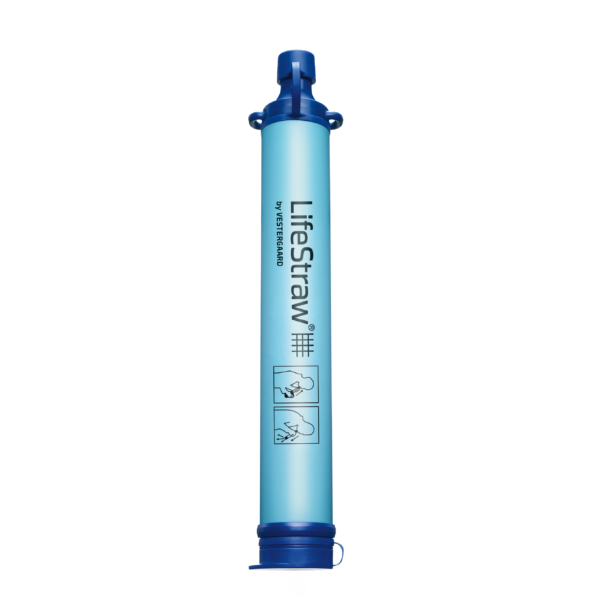 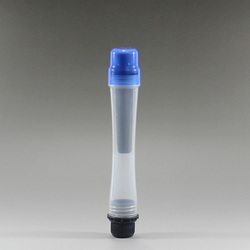 The LifeStraw is so well respected among preppers and others it’s won tons of awards.